Regardless of what you are buying, we believe you are entitled to work with an expert who takes your business personally, advocates on your behalf, puts you into the right deal, and gets it done. We live our promise and look forward to the opportunity to demonstrate that to you. We’re an international company with a truly global perspective and reach. 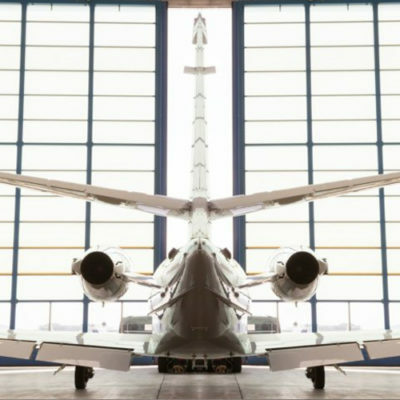 Through our marketing partner network, we showcase your aircraft in over 30 countries. Our brokerage is distinguished by a high degree of technical expertise, as well as invaluable market forecasting and pricing information. We build a relationship with you and are dedicated to working for our brokerage clients. You can be assured of a professional experience without the unpleasant surprises you may have endured in the past. 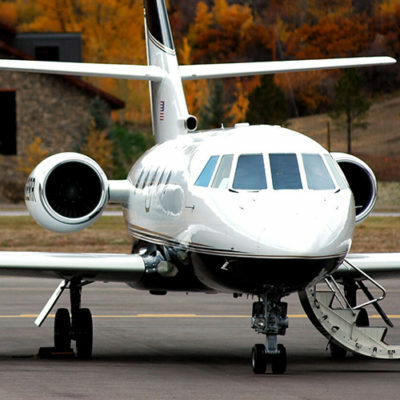 We advertise your aircraft through a mix of proven marketing tactics and channels, including email blasts, print direct mail, magazine and web advertising, including this site, JETNET, Amstat and Aircraftpost.com. Our inventory is included in all aviation advertising venues, and is aggressively re-circulated to ensure that your aircraft receives continuous exposure. We’ve sold new aircraft through our inventory consisting of Gulfstream, Bombardier and Dassault positions. We deliver customized market intelligence. You or your flight department wants to purchase aircraft that have high resale value. We can show you where the market is going and what models are worth looking at. We can navigate your purchase process in the right direction. We handle new aircraft contract negotiations. Unlike some consultants, we don’t stop until the deal is consummated to your satisfaction. We conduct comprehensive pre-purchase evaluations. We will not only render a detailed technical assessment of the aircraft, we will also assess the purchase price and deal structure.